Get the latest news from RT on the consequences of US President Donald Trump's withdrawal from the Joint Comprehensive Plan of Action (JCPOA), also known as the Iran nuclear deal. 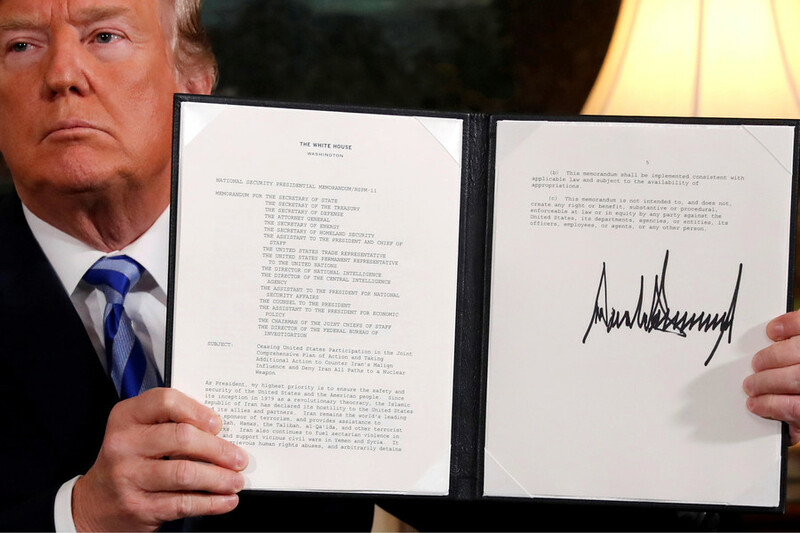 The agreement, signed by Iran, Russia, China, the US, the UK, France and Germany in 2015, sees Iran drastically scale down its nuclear program in order to curb its alleged nuclear weapons ambitions in exchange for relief from economic sanctions imposed by the US, the UN and the EU. Follow RT for analysis and reactions to the momentous announcement by Trump, who promised to bring about the "highest level" of sanctions against Tehran after breaking away from what he previously called the "worst deal ever." 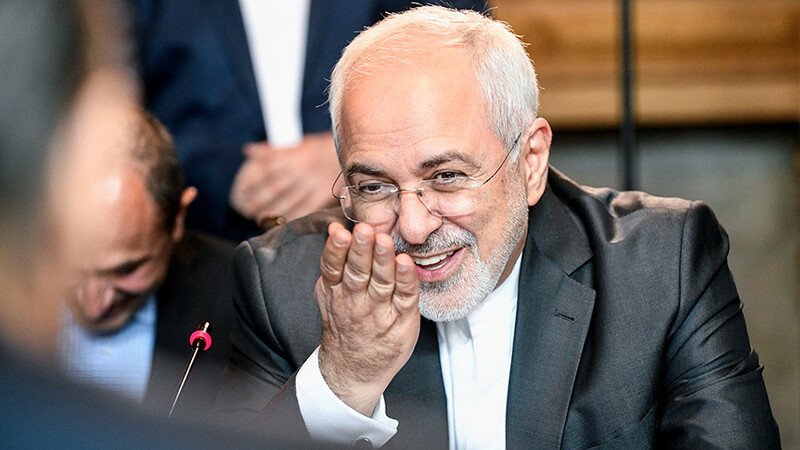 Despite the unilateral US withdrawal from the nuclear agreement, its warmongering rhetoric and sanctions pressure, Tehran continues to honor all its obligations and remains compliant with the non-proliferation deal, the IAEA said. 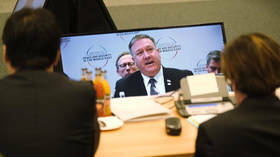 A conference in Warsaw this week was billed as reinstating the US’ lead role in diplomacy for the Mideast. The absence of Russia and other European leaders only served to expose the ill-conceived summit and Washington’s isolation. US Vice-President Mike Pence has demanded that Europe withdraw from the Iran nuclear deal and lashed out at the EU’s efforts to evade Washington’s sanctions on Tehran. Cash-strapped Iran has pointed to its counter-narcotics efforts in hopes of persuading Europe to save the 2015 nuclear deal, an analyst told RT. 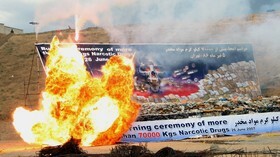 If sanctions remain, Tehran says it may have to scale back its anti-drug operations. Top US and UK officials have accused Tehran of violating a UN Security Council resolution which endorsed an international nuclear deal. 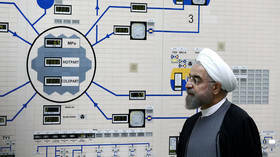 Iran hit back, saying the accusation from deal-breaking Washington was surreal.